The sixth time chosen as the world`s most livable city in a row, Melbourne is also an incredible city with not-to-miss attractions. Read on to know more about its diverse range of attractions. Australian city Melbourne is not only one of the best cities in the world but is also an epicenter of cool places, chic cafes, celebrated restaurants, a giant observation wheel, museums, sacred sports ground, historical prisons and a lot more. People who are planning to visit the country can spend a day or two in Melbourne to marvel at magnificent places. If your plan is under pipeline and you want to apply for visa, you can download Australia Visa Application Form from australiae-visa.com. Eureka Skydeck 88: Eureka tower is said to be the tallest building in the city. Standing high at 297.3 meters, it is the second highest building in Australia. 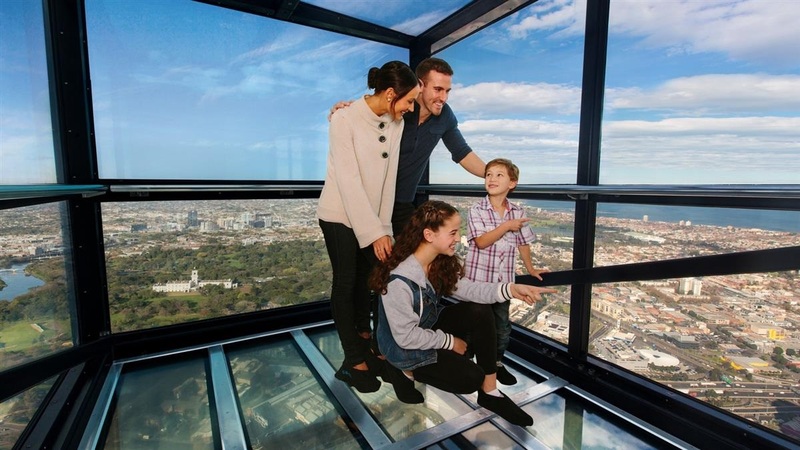 The visitors can take in the 360 degree view of the city by taking the 38-second elevator ride that will take them on the 88th Adrenaline junkies can have the most thrilling experience by stepping onto a three- meter glass cube ‘The Edge’ which suspends the bravest souls 300 meters above the ground. 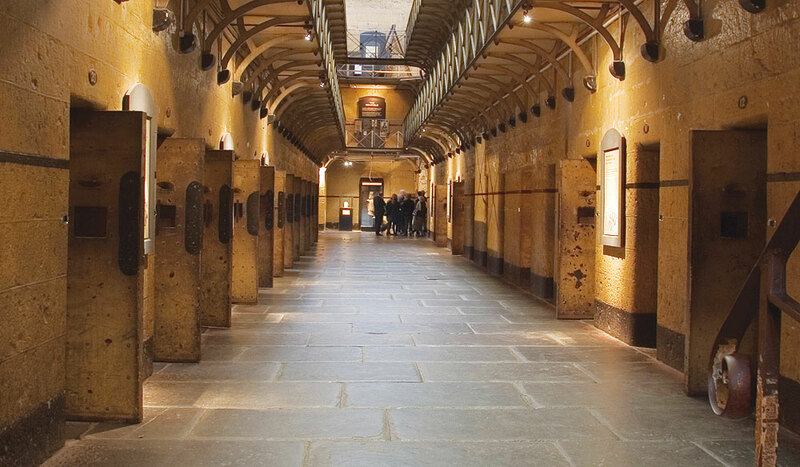 Old Melbourne Gaol: Victoria`s most notorious criminals were imprisoned and executed here. But that was the history and currently the complex operates as a museum with memorabilia which also showcases deadly death masks and weapons. Visitors can get on a spooky ride by taking ghostly night tours through the building which is considered to be haunted. Melbourne Museum: One of the largest museums in the Southern Hemisphere, the Melbourne Museum is located in southern hemisphere. 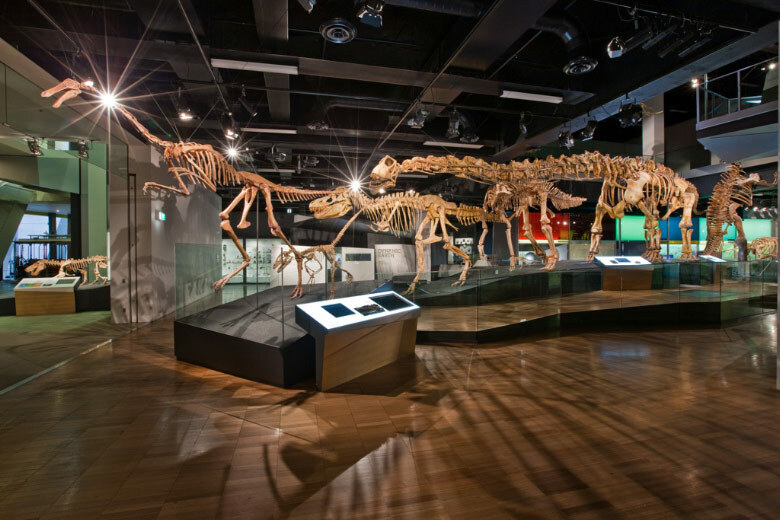 Visitors can discover Melbourne story, see original artefacts, and take a stroll through the living Forest Gallery. Paul`s Cathedral: Sanctified in 1891, the church is positioned opposite Federation Square and diagonally across from Flinders Street Station. 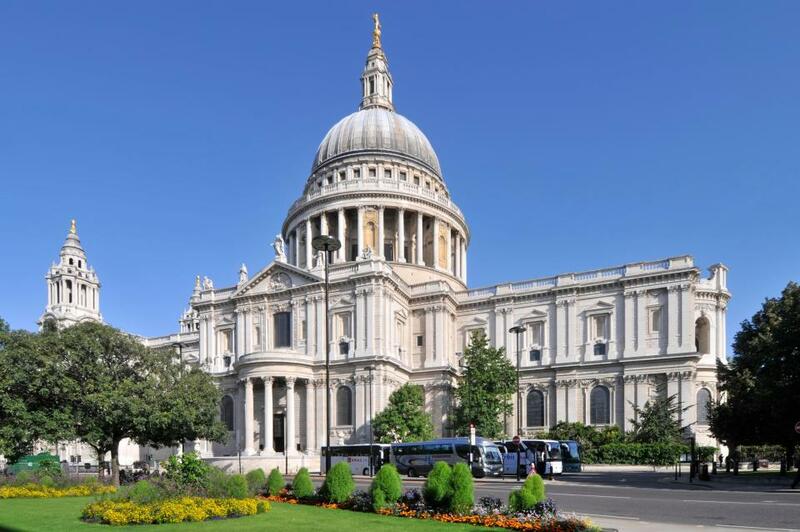 St. Paul`s Cathedral rests on site where in 1935, the first Christian service took place. 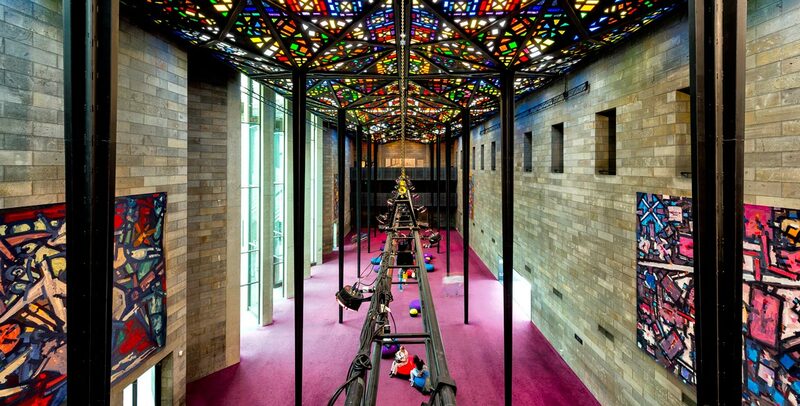 National Gallery of Victoria- A treat for art lovers, NGV is a home to collection of more than 73,000 works of art. 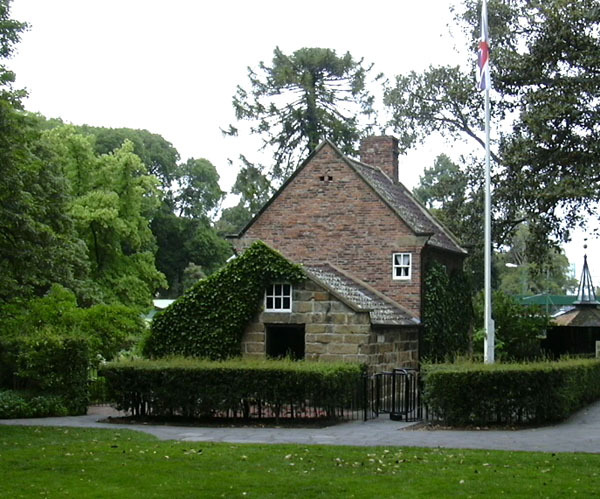 It is them sot oldest and most visited art gallery in Australia. Rarest of rare work by Picasso, Rembrandt, Cezzane and other celebrated artists are here on display. 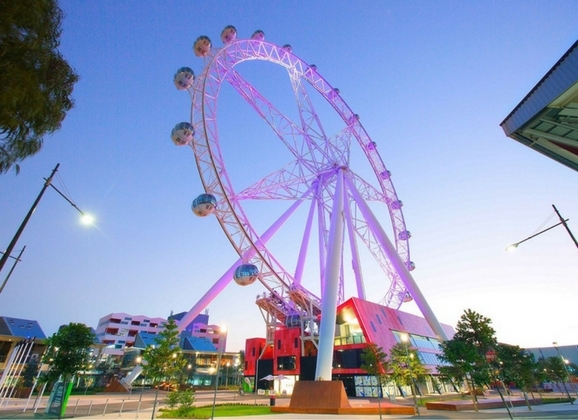 Melbourne Star- Famous as ‘the Southern Hemisphere`s only giant observation wheel’ the Melbourne star is 120 meters high and has 21 cabins that provide a stunning view of the city. The city is worth a visit as it has many tourist attractions worth exploring. If you want to obtain online Australia ETA, you can apply for it by completing Australia Visa Application Form. Visit our website www.australiae-visa.com for more details about visa guidelines.